Peter is experienced in Real Estate Management and is presently engaged with management rights at Cordoba Manors at Robina. 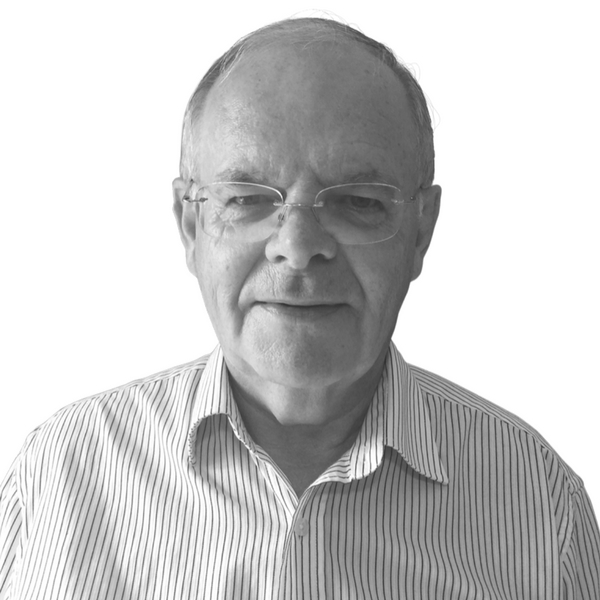 Peter has over 30 years’ experience in the position of Finance Manager & CFO with companies in Australia and New Zealand. He has a genuine passion for people to succeed in their investment decisions with regards to their real estate, either for occupancy or rentals, on the Gold Coast. Peter would like to hear from you regarding your real estate needs.